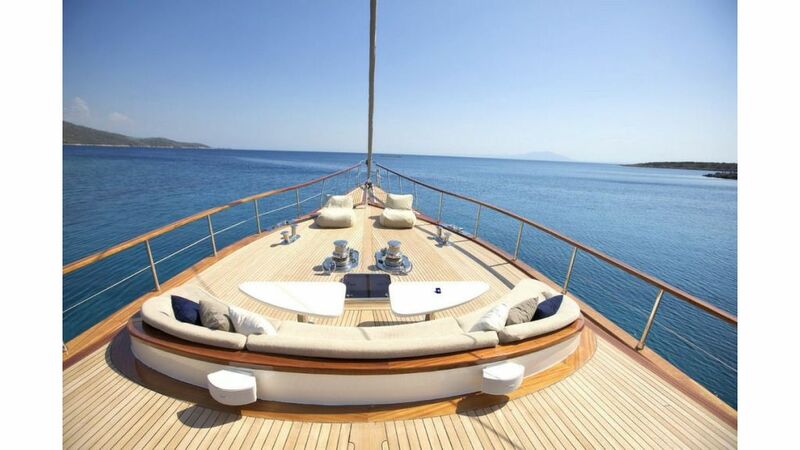 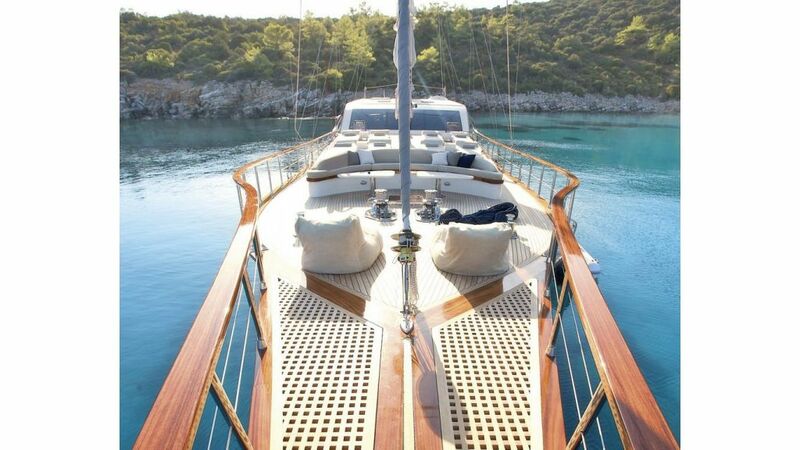 Luxury custom made gulet for sales in turkey. 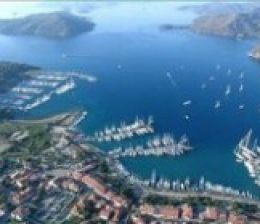 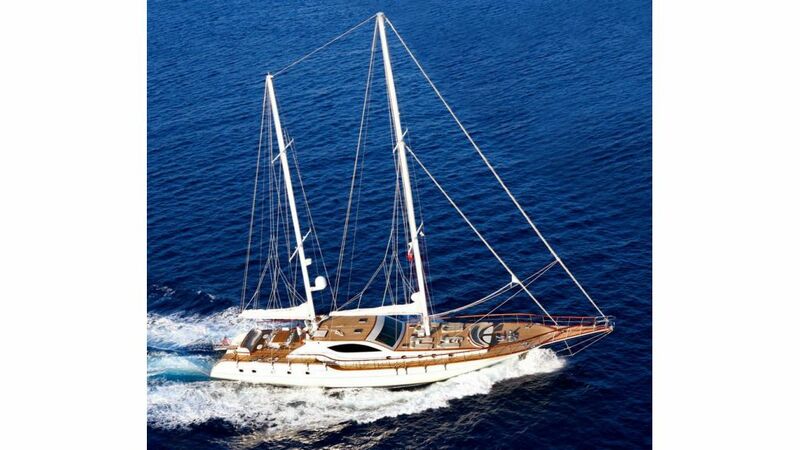 29 m Gulet. 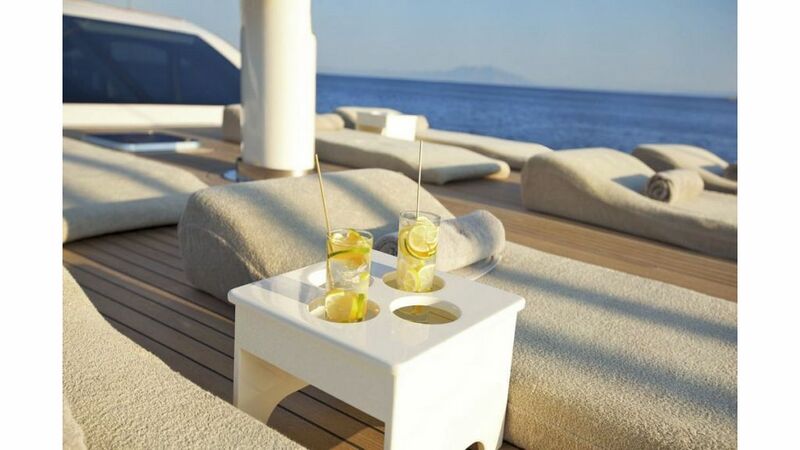 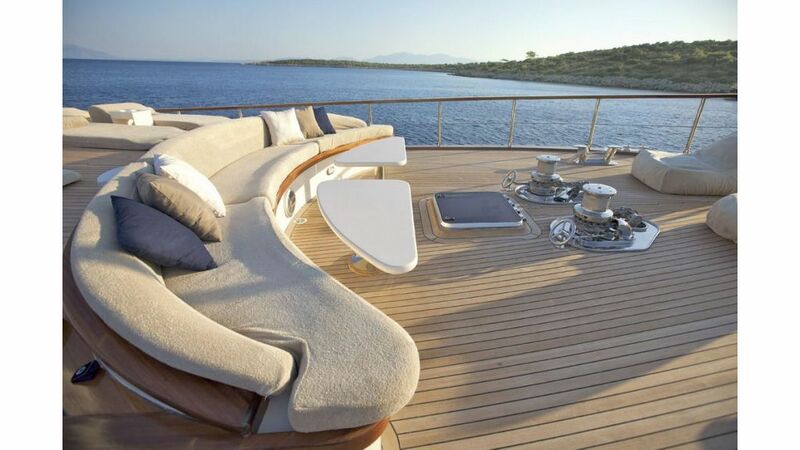 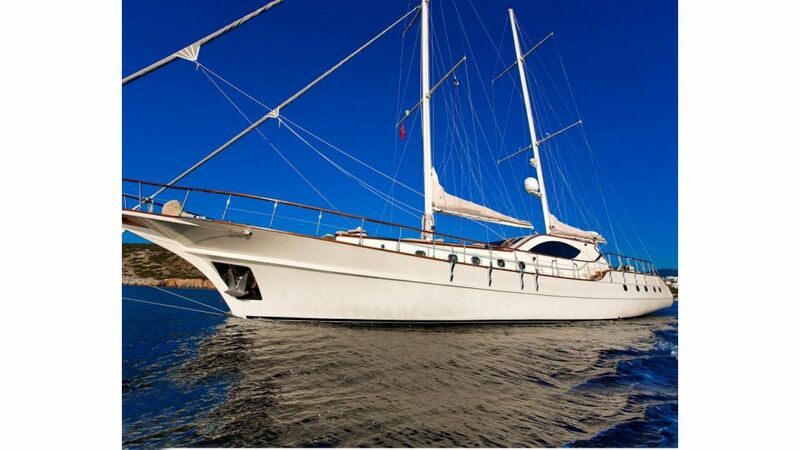 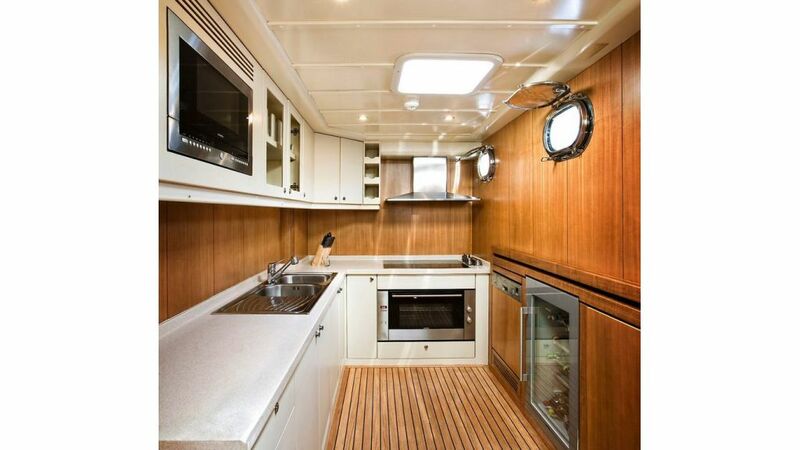 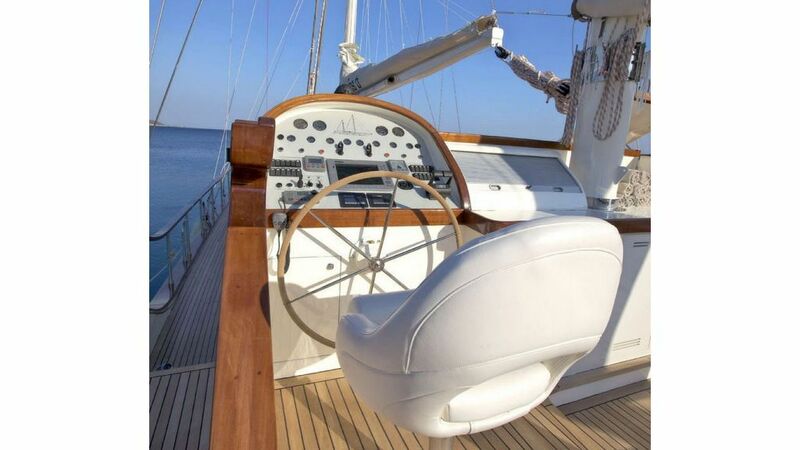 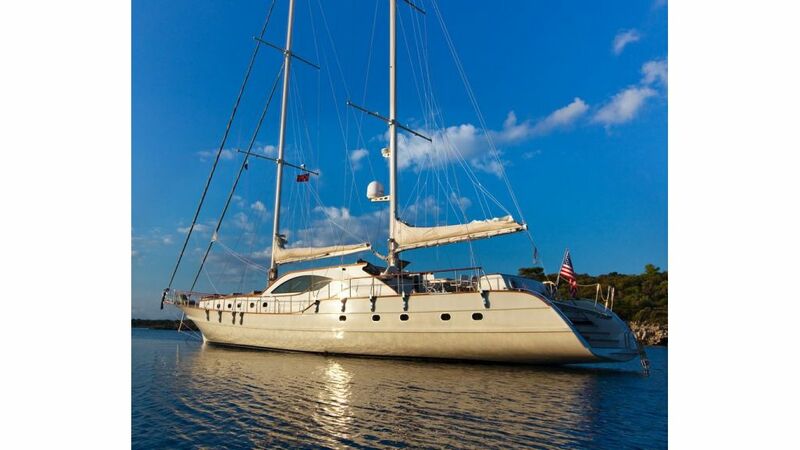 Built in Antalya as the sistership of gulet 0022 and gulet 0055 the radical and modern stern platform and the interior design makes her an ideal cruising yacht for mediterranean. 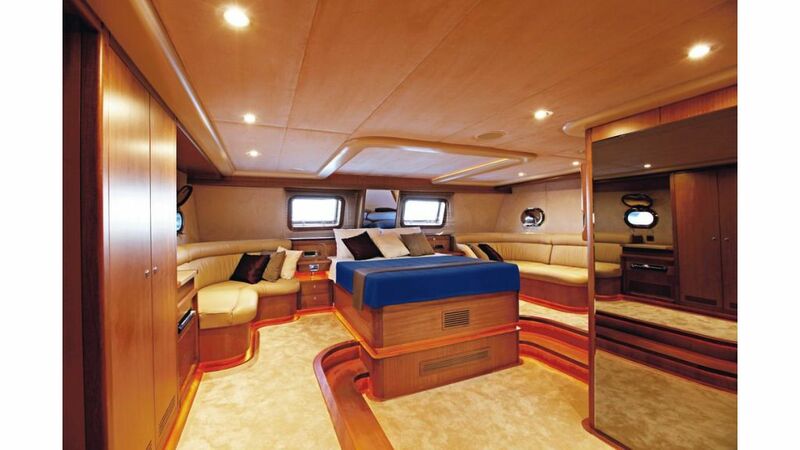 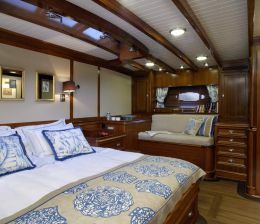 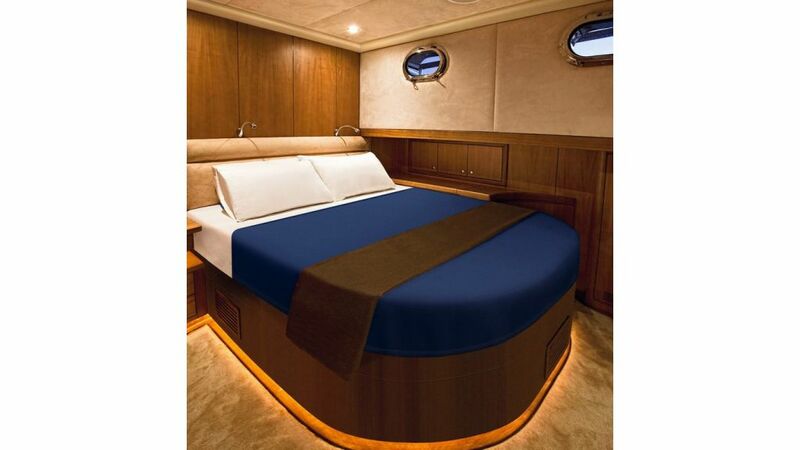 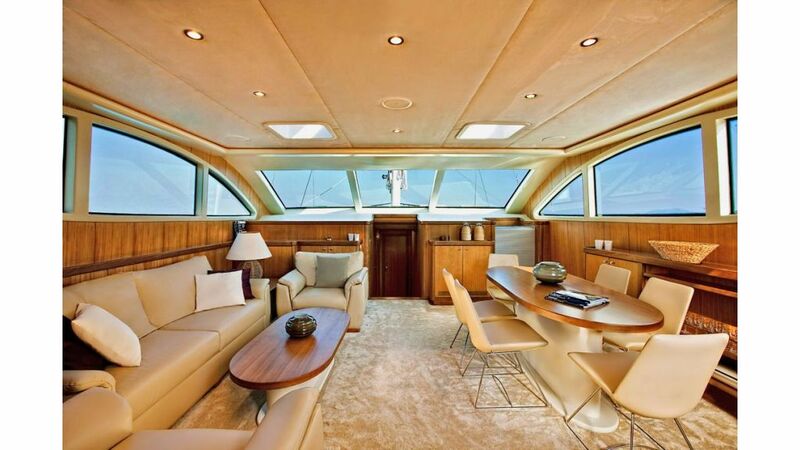 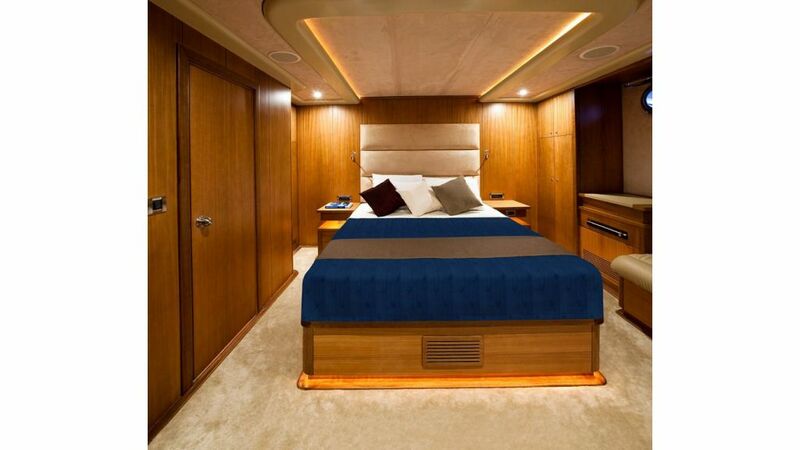 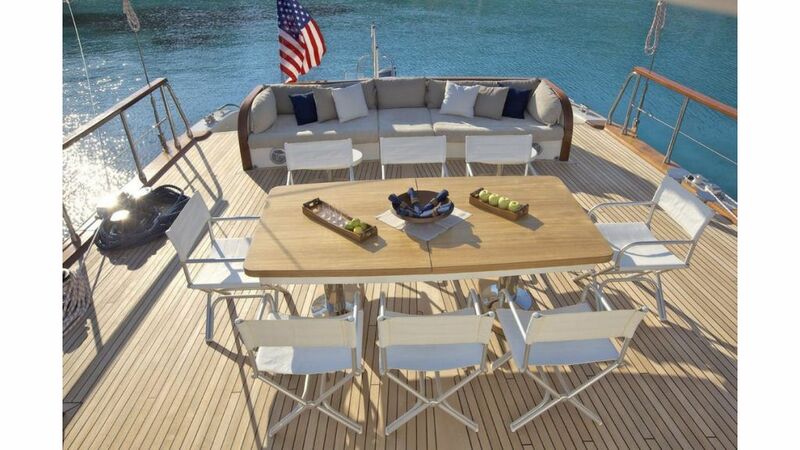 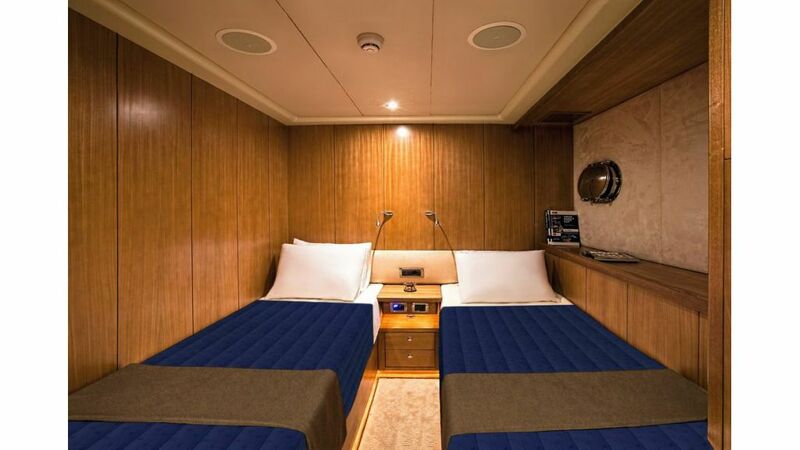 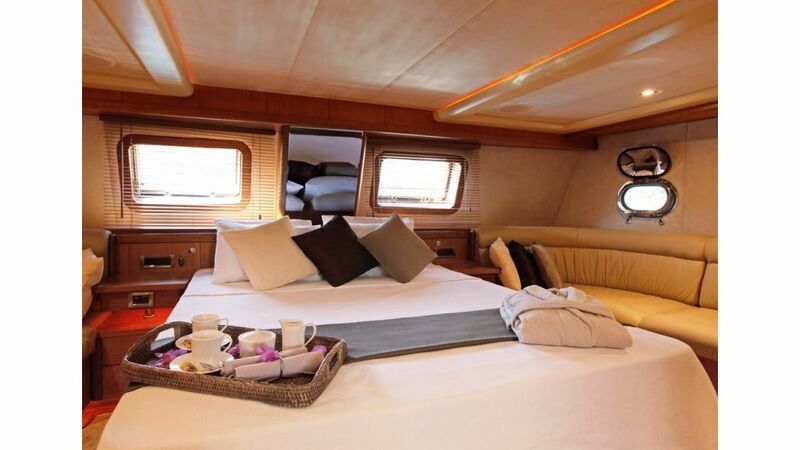 She offers luxury accomodations to 8 vip guests in 4 large cabins to assure the privacy and well being of the guests on board. 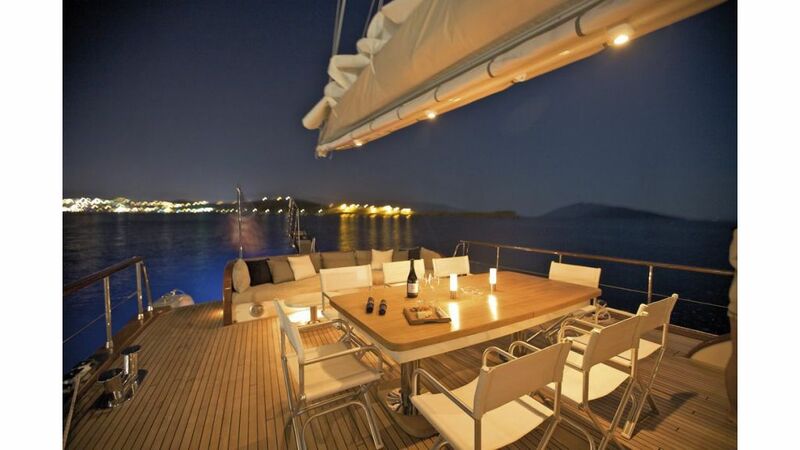 0064. her 4 professional crew takes care of the guests with utmost attention.